The fighting techniques from the Jason Bourne movie series are taken directly from the Filipino martial arts. The choreographer on the first three movies was the renowned Jeff Imada from the Inosanto Academy. 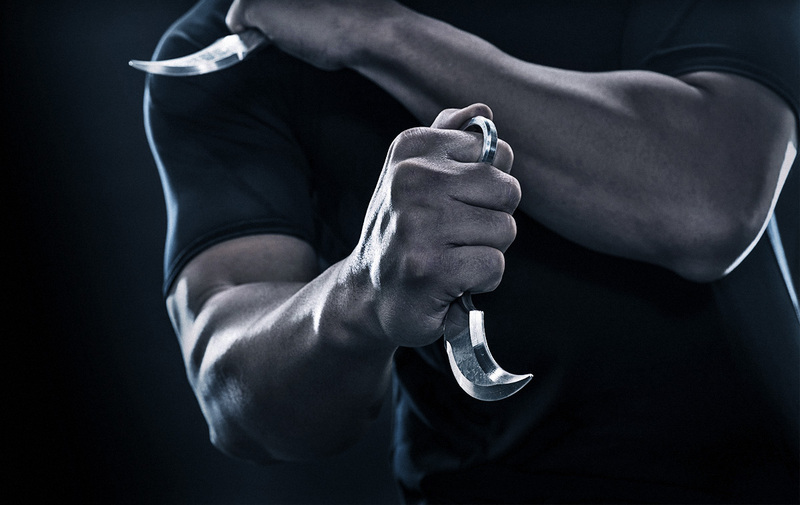 The fight scenes use realistic FMA applications including empty hand against knife, improvised weapons, and use of environment. Now this September, you can learn to fight like Jason Bourne. Maybe better – check out what you will learn! This seminar covers the core elements of the Filipino martial techniques used, and will teach participants choreography from the first three Bourne movies. All you need to bring is a pen, a magazine, and a small towel or handkerchief. The rest we provide. The Bourne Fight mini-course is also available to be booked separately by private groups.